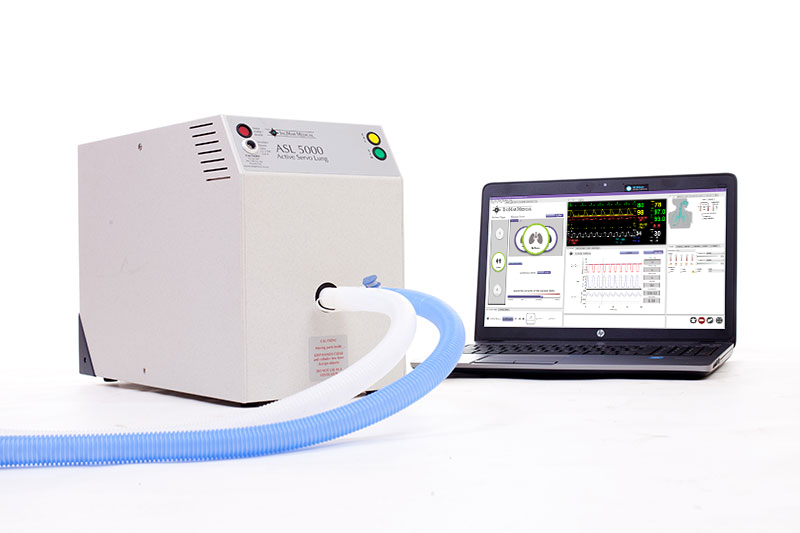 With the ASL 5000 Lung Solution or the ASL 5000 Lung Adapter, for customers who already own an IngMar ASL 5000 breathing simulator and a compatible SimMan patient simulator, SimMan can breathe spontaneously while being ventilated and hold PEEP at any level. Resistance and compliance are minutely adjustable, allowing you to simulate a vast number of patient disease states - with realistic chest rise. Manage both SimMan and the ASL 5000 from LLEAP, the Laerdal Learning Application. Take your anesthesia, critical care, emergency medicine, pulmonology, and respiratory care training to a whole new level with the ASL 5000 Lung Solution for the SimMan platform. For customers who already own an ASL 5000 and a compatible SimMan. For customers who already own a compatible SimMan. The ASL 5000 Lung Solution and ASL 5000 Lung Adapter can be used with the following SimMan patient simulators. 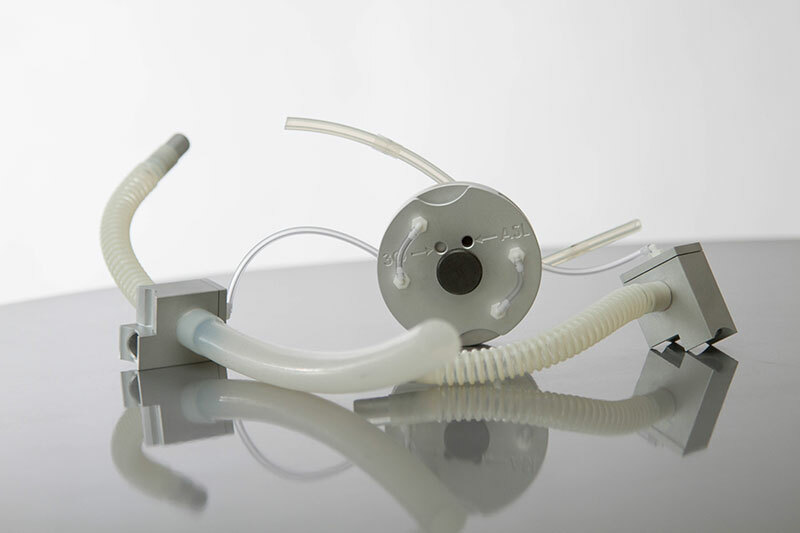 The ASL 5000 Lung Solution and ASL 5000 Lung Adapter is a collaboration between Laerdal and IngMar Medical.